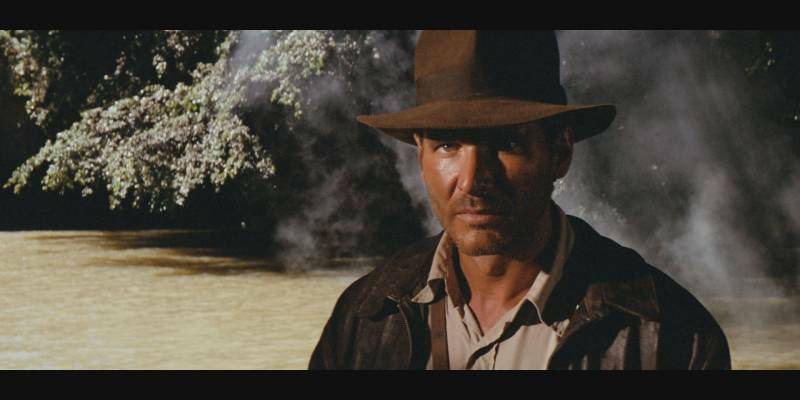 The film that gave the world one of its greatest movie heroes, Indiana Jones, is back and better than ever before! 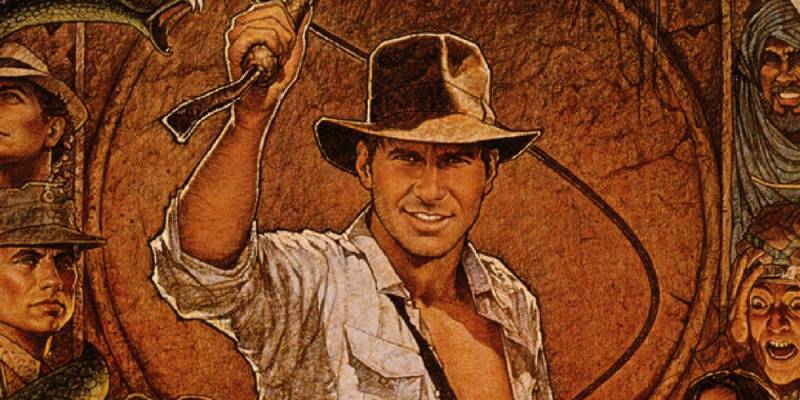 Relive the magic on the silver screen with the original great adventure… Raiders of the Lost Ark… with John Williams’ epic score performed live to picture by a full symphony orchestra! 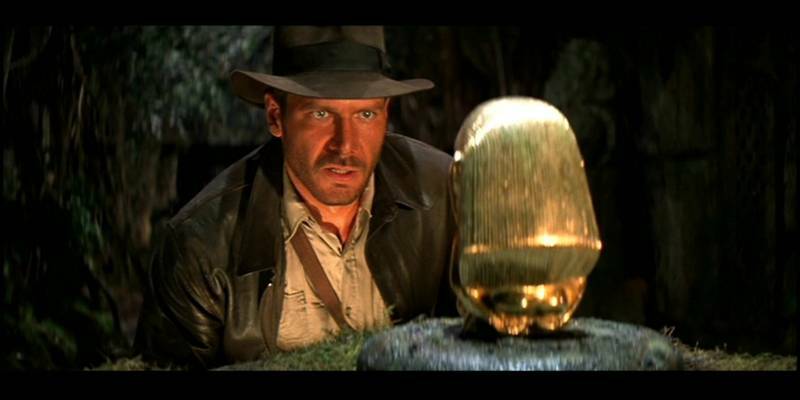 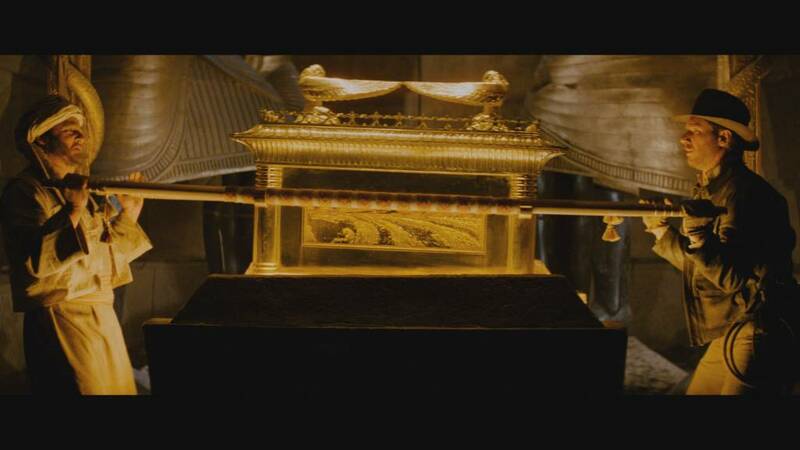 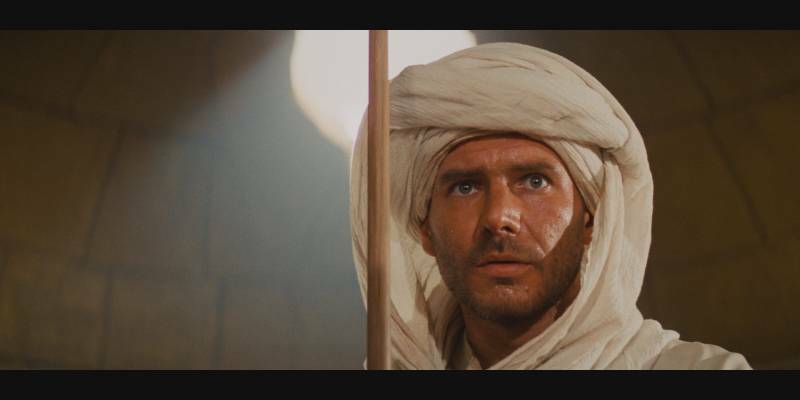 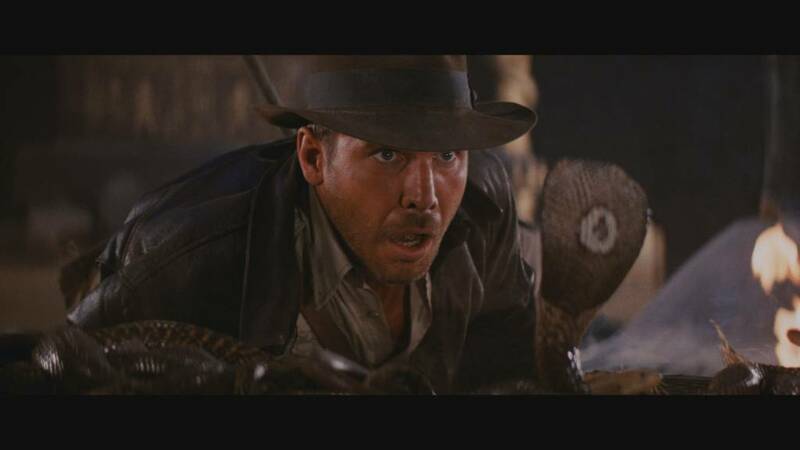 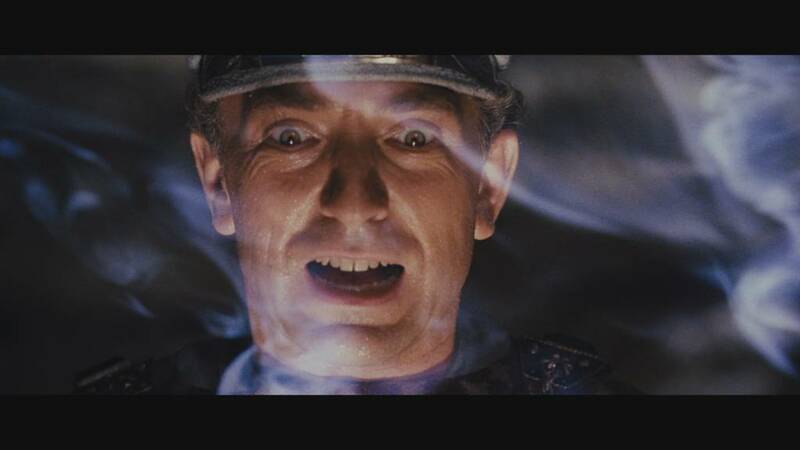 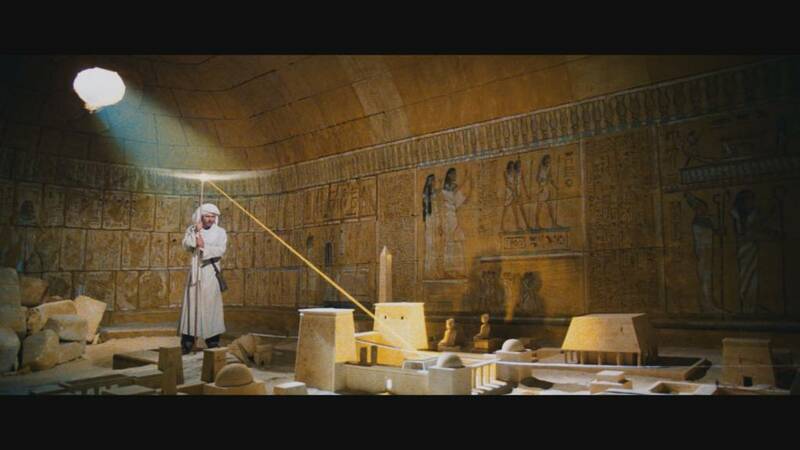 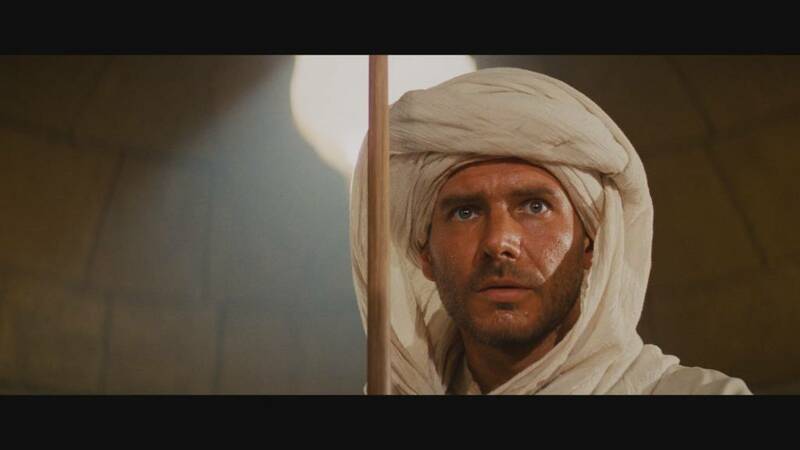 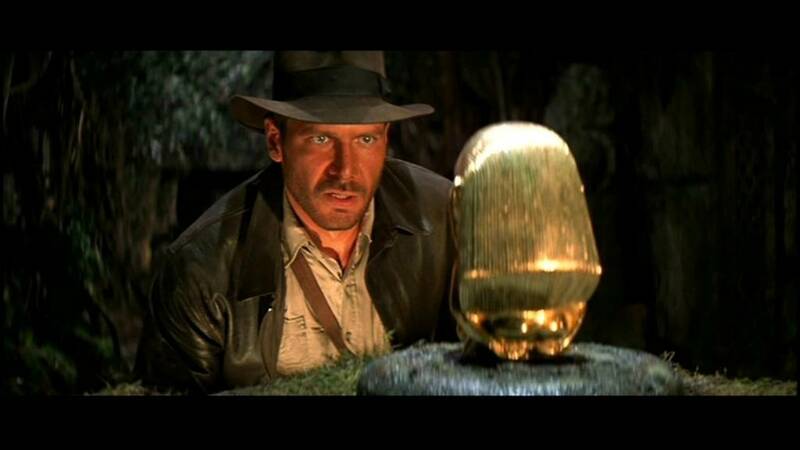 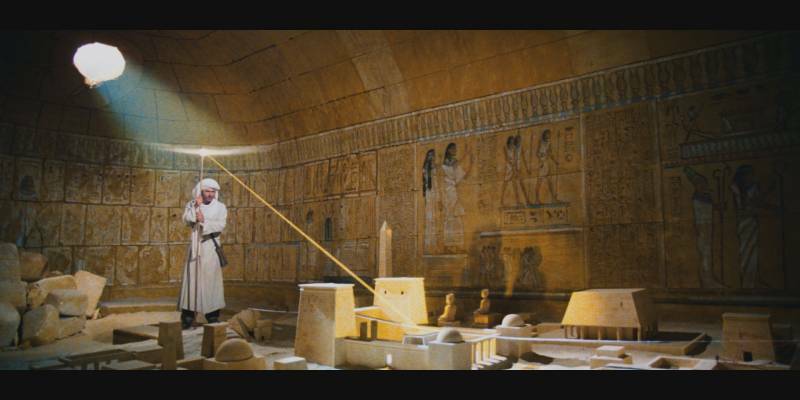 The year is 1936, and professor of archeology and “obtainer of rare antiquities” Indiana Jones (Harrison Ford) is tasked by U.S. Army Intelligence to recover the legendary Ark of the Covenant before it falls into the hands of the Nazis. 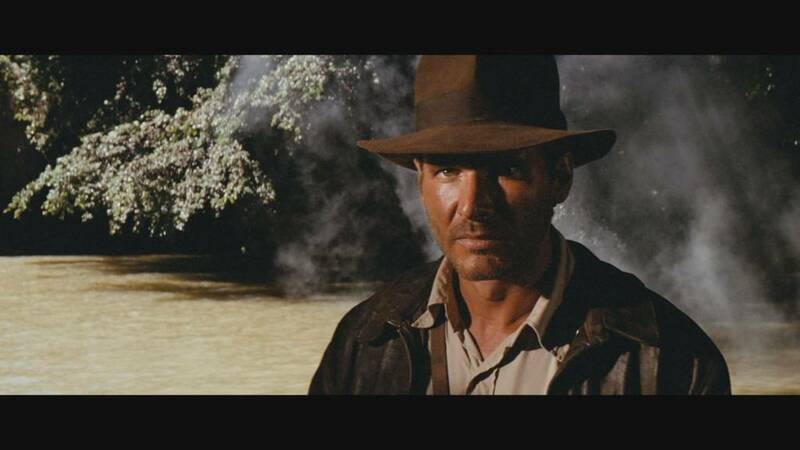 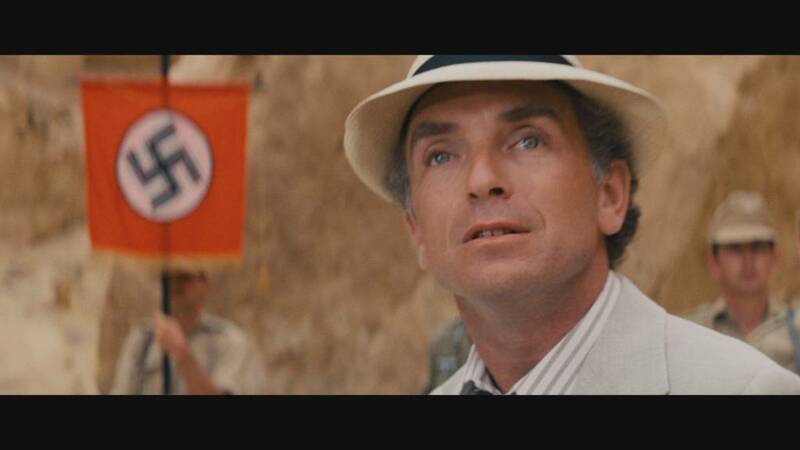 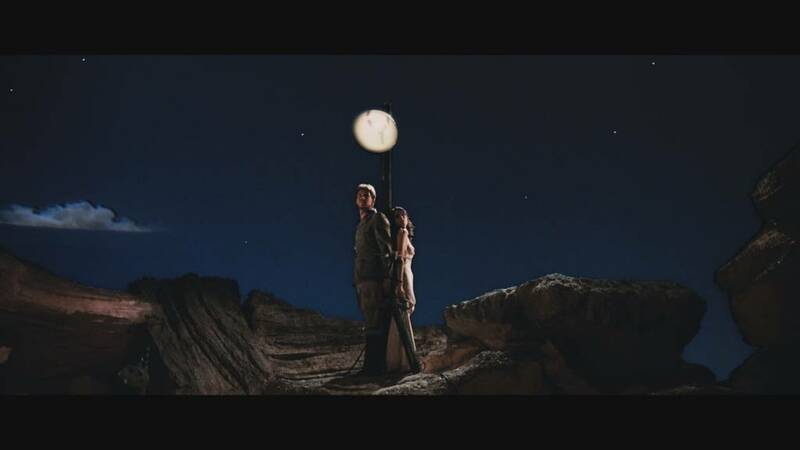 Indy’s quest takes him to Nepal and Egypt, reuniting him with an old friend (John Rhys-Davies), an old foe (Paul Freeman), and an ex-flame (Karen Allen) who falls somewhere in between. 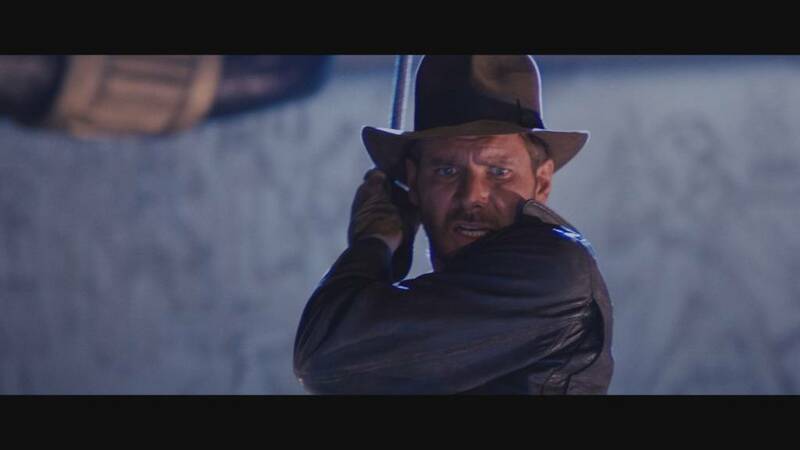 Armed with his hat, whip and wits, our intrepid hero must face formidable enemies – and impossible odds – to save the day and the world.